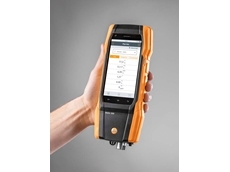 Testo announces the launch of their latest innovation – the new flue gas measuring instrument Testo 300. 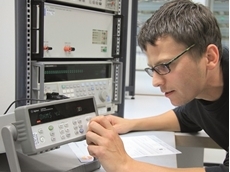 Technicians at industrial and manufacturing facilities rely on a range of electrical sensors and transducers to ensure the accuracy of automated processes. When gas appliances are not correctly serviced, the home can be at risk of carbon monoxide exposure. 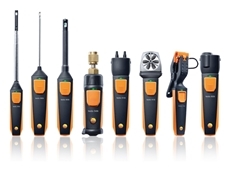 Testo presents a new practical guide for using portable gas analysers in industry. 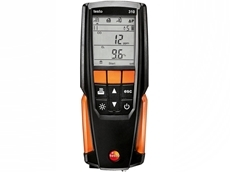 The new reference guide is based on the experiences of global users of Testo measurement instruments. Flue gas concentrations are determined by monitoring legally required emission limit values, enabling protection of the environment. 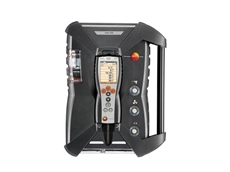 On the other hand, gas concentrations or gas matrices generated during the process often provide a very good indication of the existing process quality, which ultimately has considerable influence on product quality. 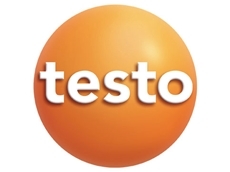 Testo’s Practical Guide contains the basic principles of common combustion processes, with a specific focus on their use in industrial applications. 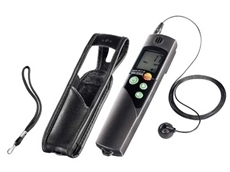 The helpful reference guide details available measurement methods, characteristics associated with measuring tasks, expected gas measurement parameters and concentrations, and their significance with regard to the process. 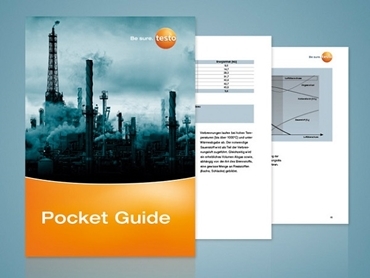 Download Testo’s Practical Guide Industrial Flue Gas Analysis today.